Sufficient energy intake is important as part of your kidney diet, to help maintain your weight and muscle stores and ensure you have enough energy to perform the basic activities of daily living such as washing and dressing. Our bodies get energy from the foods we eat and drink. 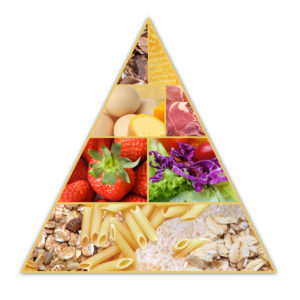 Foods containing carbohydrates, protein and fat are used by our bodies to provide energy. The amount of energy (calories) we need depends on our age, size, gender, physical activity level and nutritional status (e.g. overweight or underweight). Starchy foods e.g. potatoes, rice, pasta, bread and breakfast cereals are good sources of energy and provide valuable energy (calories) in the kidney diet. A starchy food should be included at each meal to ensure an adequate energy (calorie) intake. Speak to your Kidney (Renal) Dietitian to receive an individualised kidney diet meal-plan. When you or your family member have kidney disease meeting energy (calorie) needs may be challenging. Many people with kidney disease experience a reduced appetite and taste changes, which are associated with elevated urea levels (waste product level). These symptoms commonly result in a poor dietary intake and unnecessary weight loss if not addressed. 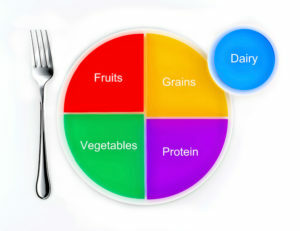 Your Kidney (Renal) Dietitian will be able to provide you with individualised advice to manage your appetite and weight. Conversely if you are overweight or obese a recommendation for weight reduction may be made, to aid the management of your kidney disease or to facilitate your eligibility for a transplant. If you are trying to reduce your weight a reduction in your energy intake may be required to facilitate this, your Kidney (Renal) Dietitian will provide you with a tailored weight reduction plan.